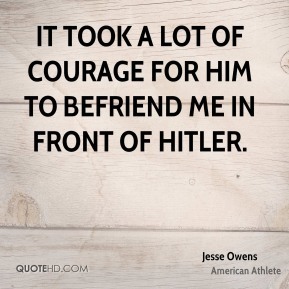 It took a lot of courage for him to befriend me in front of Hitler. This conflict is one thing I've been waiting for. 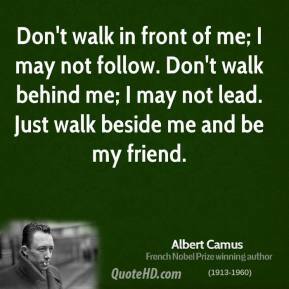 I'm well and strong and young - young enough to go to the front. 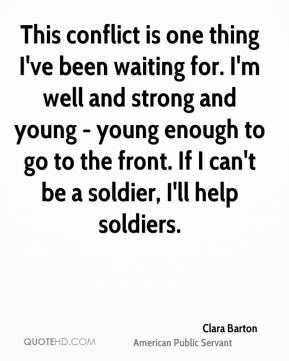 If I can't be a soldier, I'll help soldiers. 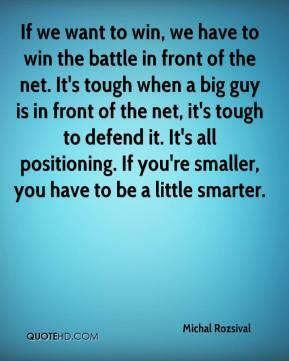 If we want to win, we have to win the battle in front of the net. It's tough when a big guy is in front of the net, it's tough to defend it. 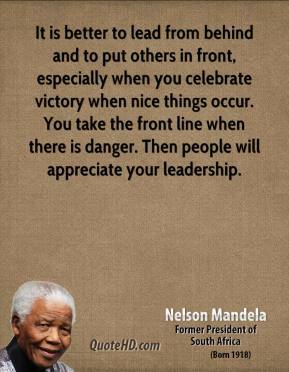 It's all positioning. 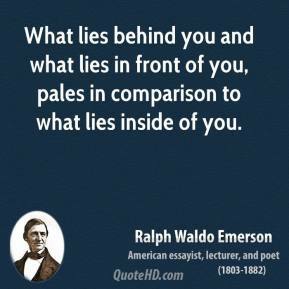 If you're smaller, you have to be a little smarter. 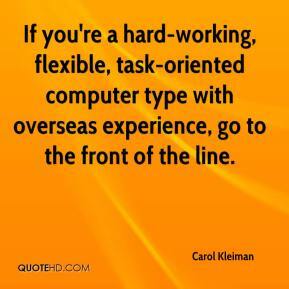 If you're a hard-working, flexible, task-oriented computer type with overseas experience, go to the front of the line. 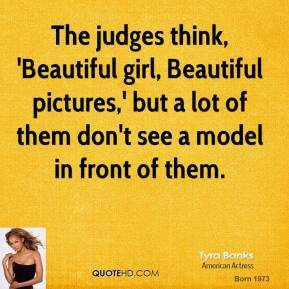 The judges think, 'Beautiful girl, Beautiful pictures,' but a lot of them don't see a model in front of them. 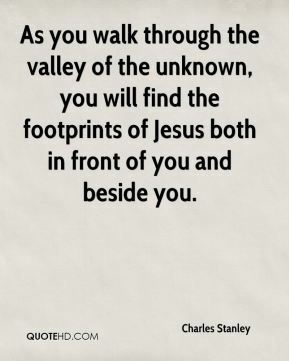 As you walk through the valley of the unknown, you will find the footprints of Jesus both in front of you and beside you. Guys like me tell candidates, 'If you're not comfortable seeing it on the front page of the newspaper, don't say it. I don't even like to be naked in front of myself! I love being on stage or in front of the camera. My work brings me a lot of joy. 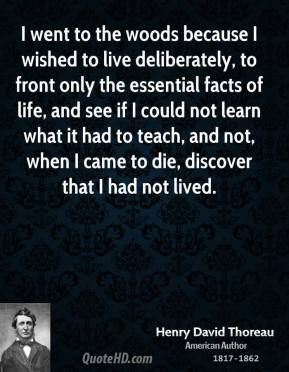 It helps me figure out who I am. I'm really lucky that I get to make a living at acting. 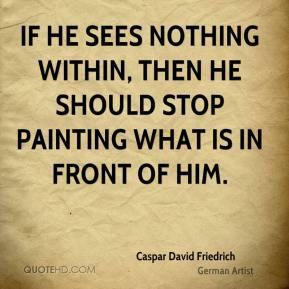 If he sees nothing within, then he should stop painting what is in front of him. 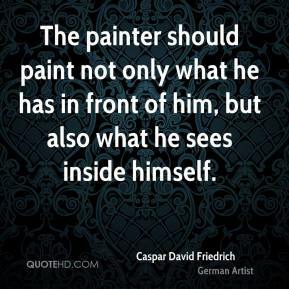 The painter should paint not only what he has in front of him, but also what he sees inside himself. I pretend something scary is in front of me. All right, they're on our left, they're on our right, they're in front of us, they're behind us... they can't get away this time. 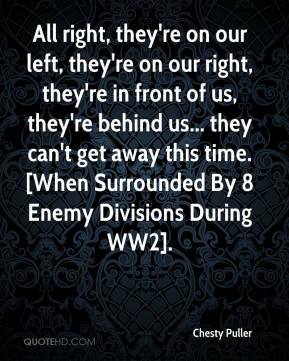 [When Surrounded By 8 Enemy Divisions During WW2]. 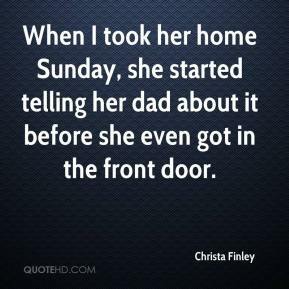 When I took her home Sunday, she started telling her dad about it before she even got in the front door. 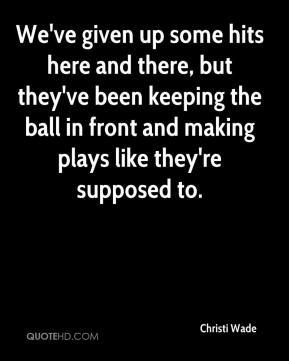 We've given up some hits here and there, but they've been keeping the ball in front and making plays like they're supposed to. 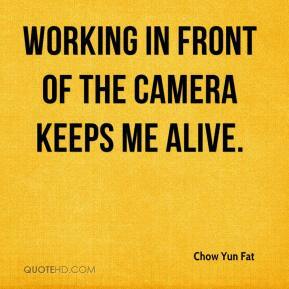 Working in front of the camera keeps me alive. [Wallace] wrecked immediately in front of us. 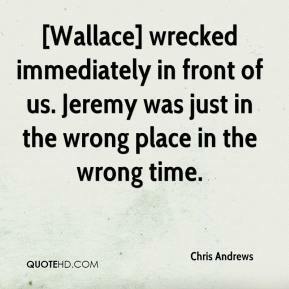 Jeremy was just in the wrong place in the wrong time. We use all fresh, never frozen ingredients. 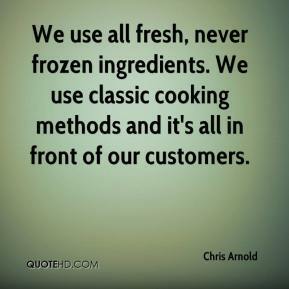 We use classic cooking methods and it's all in front of our customers. 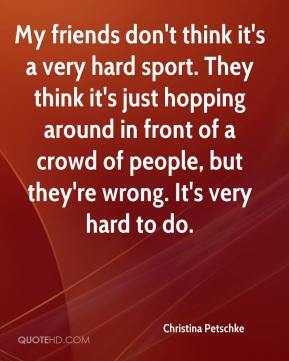 My friends don't think it's a very hard sport. 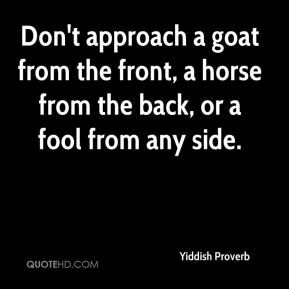 They think it's just hopping around in front of a crowd of people, but they're wrong. 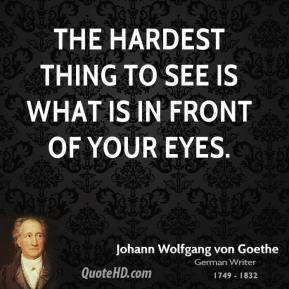 It's very hard to do.